Get Ready For The Castle Challenge! 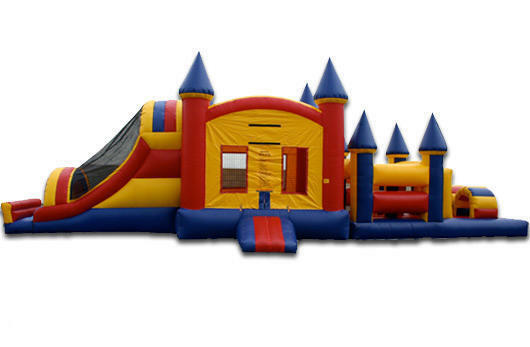 The Castle Obstacle Course is a great choice that can be used individually or as a team challenge. See who can get through the course the fastest. Good idea for schools, church group and fundraising organizations.